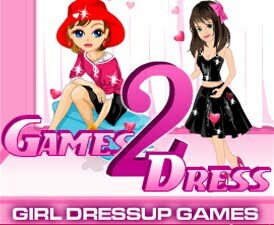 Help the girl to get dressed up for Thanksgiving party. She wants to make a good first impression. But there is no time, she has to be dressed and makeover very quickly. Help the girl to choose the right dress and make her look beautiful in this short time. Have fun!